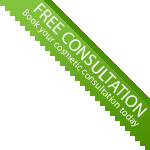 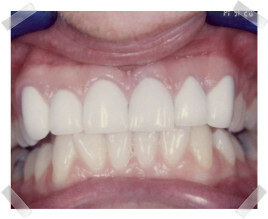 At our Cosmetic Dentistry Liverpool Clinic, we restore your teeth back to their natural strength and beauty. 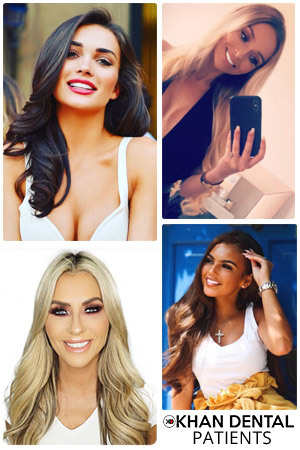 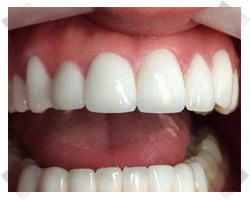 We enhance the appearance of your smile by closing gaps, straightening and then with teeth whitening Liverpool smiles become more youthful and healthy looking. 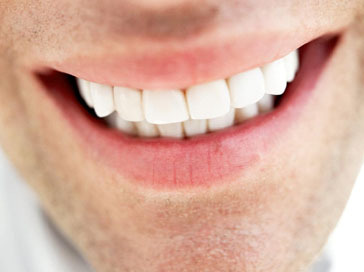 Today Dr Khalid Khan focuses on the latest technologies provided to give you a smile worthy of sharing! 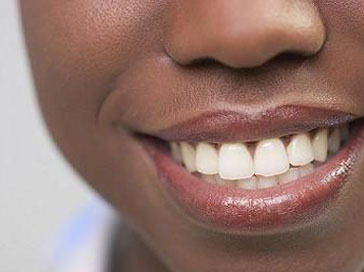 A smile is as unique as the person who wears it. 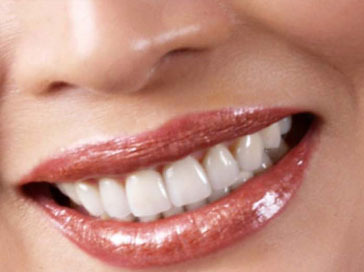 Dr Khalid Khan takes great pride in designing a smile that will suit you. 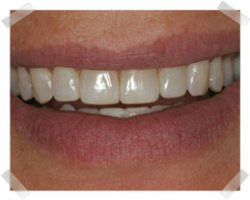 Below are actual before and after examples of cosmetic dentistry Liverpool clinical procedures. 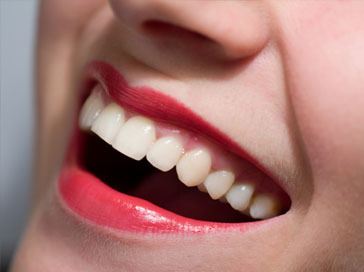 Whatever problem you have with your teeth, Dr Khalid Khan can put the smile back into your life. 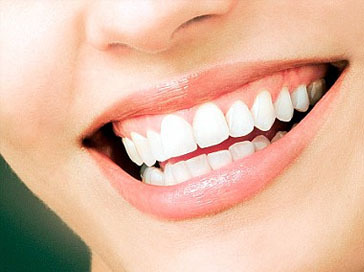 Enhance your smile and change your life, look younger, refreshed and more confident at the Khan Dental Clinic. 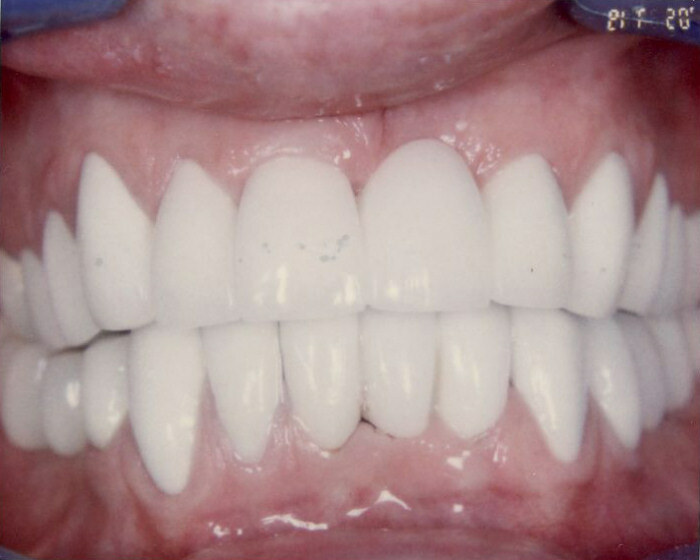 Porcelain Veneers are wafer-thin, custom-made shells that cover the front surface of teeth. 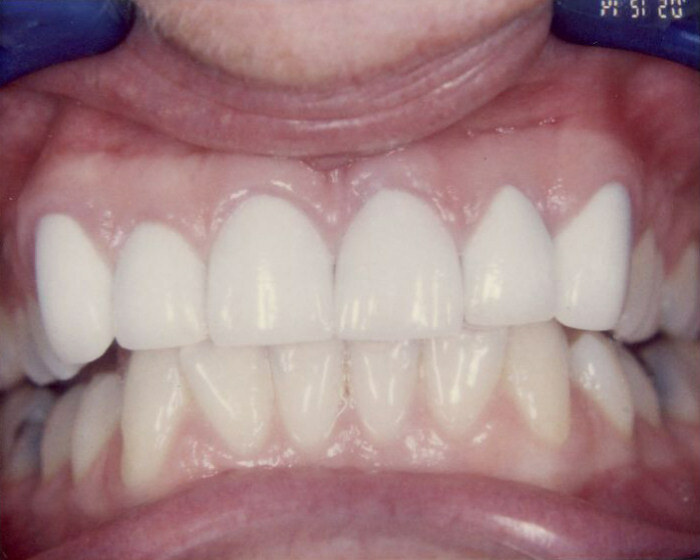 Bonded to the front of the teeth, changing their colour, shape, size or length, dental veneers can be made from porcelain or resin composite. 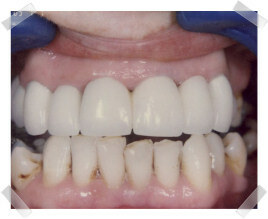 Veneers offer a conservative approach to changing a tooth's colour or shape compared to crowns, but the process is not reversible. 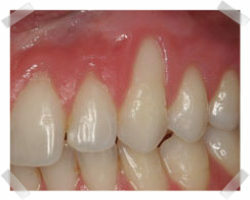 CrownS are a tooth-shaped "cap" that's placed over a weak or damaged tooth to improve its shape, size, strength, or appearance. 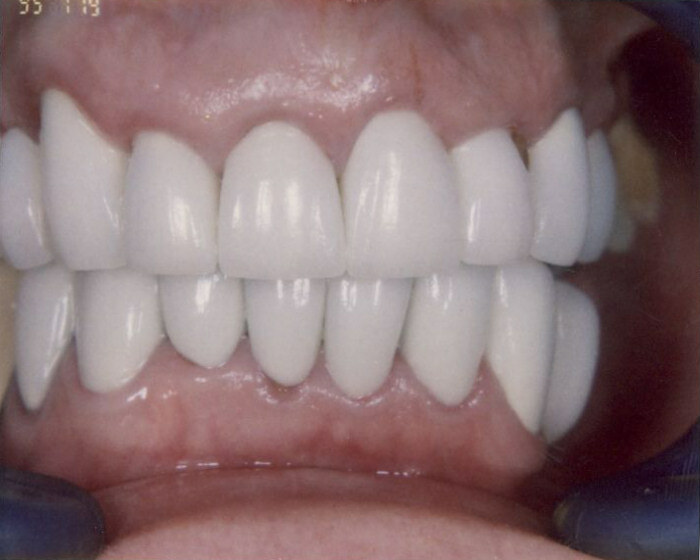 Most crowns last five to 15 years and can be made of metal, porcelain fused to metal, resin, or ceramic. 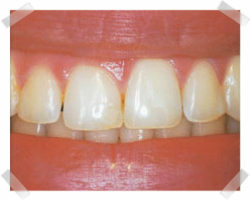 Before a crown is seated, the existing tooth is filed down; then the crown is cemented over it, fully encasing the tooth. 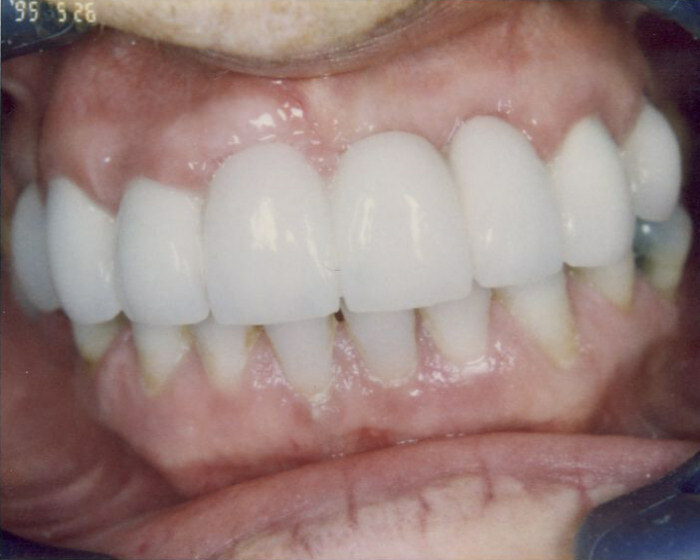 Onlays and 3/4 crowns cover the underlying tooth to a lesser extent. 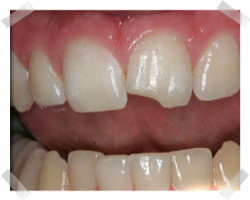 Dentures are removable replacement for missing teeth and surrounding tissue. 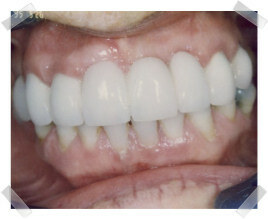 There are two types of dentures - complete and partial. 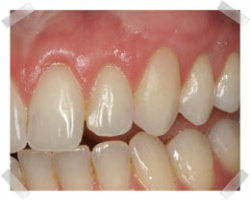 Complete dentures are used when all the teeth are missing, while partial dentures are used when some of the natural teeth remain. 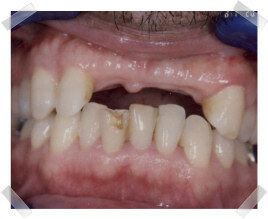 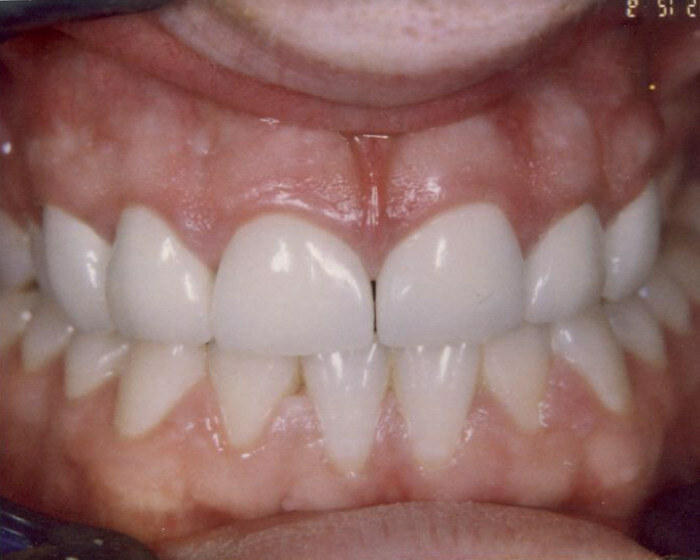 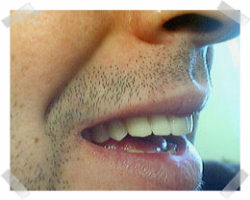 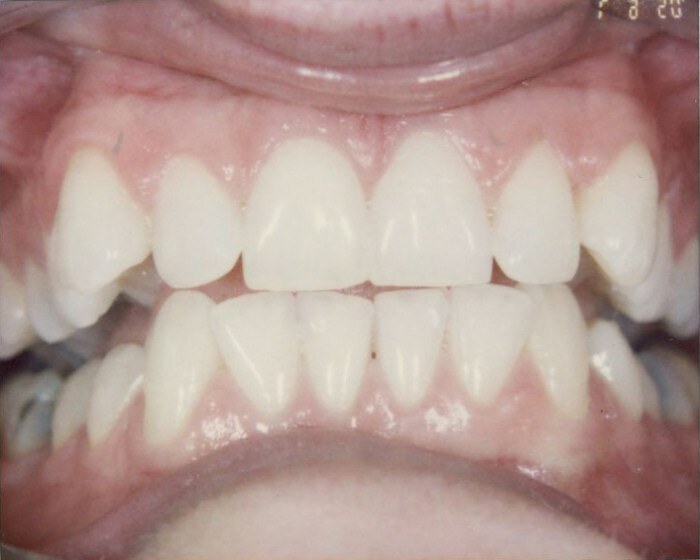 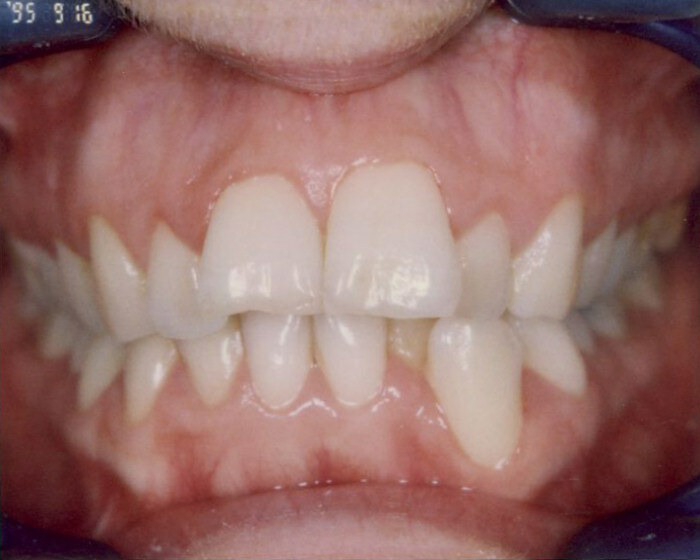 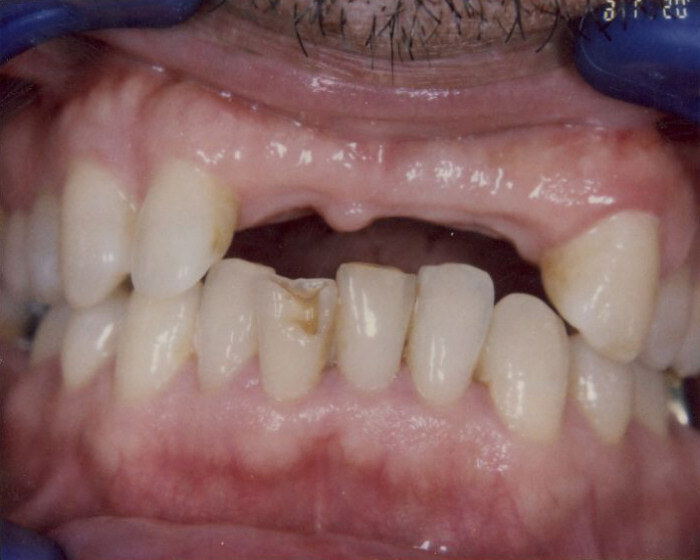 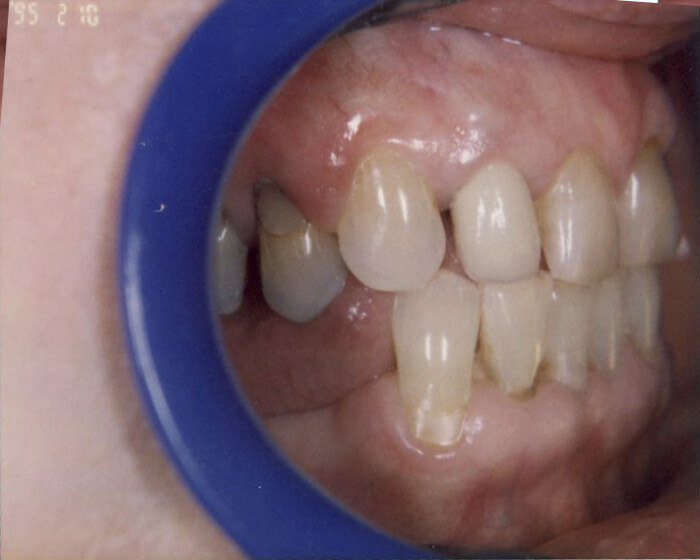 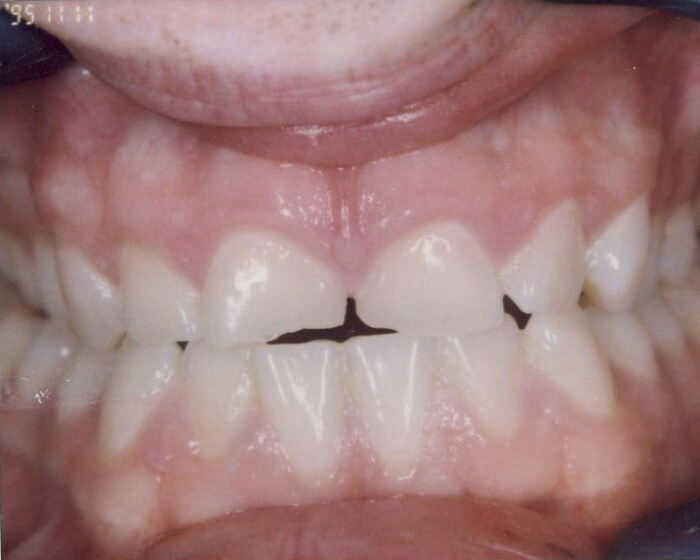 A fixed (permanent) bridge replaces one or more teeth by placing crowns on the teeth on either side of the gap, and attaching artificial teeth to them. 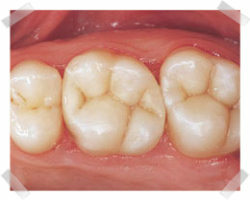 The "bridge" is then cemented into place. 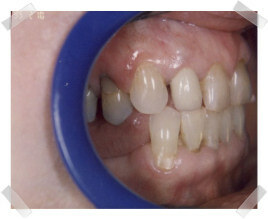 A cantilever bridge is used when there are teeth on only one side of the open space. 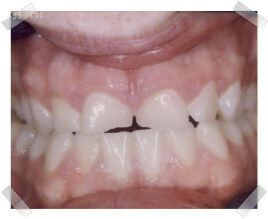 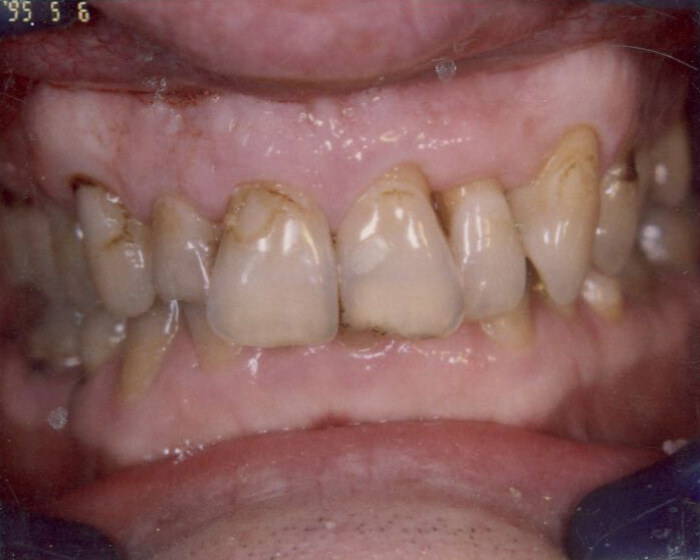 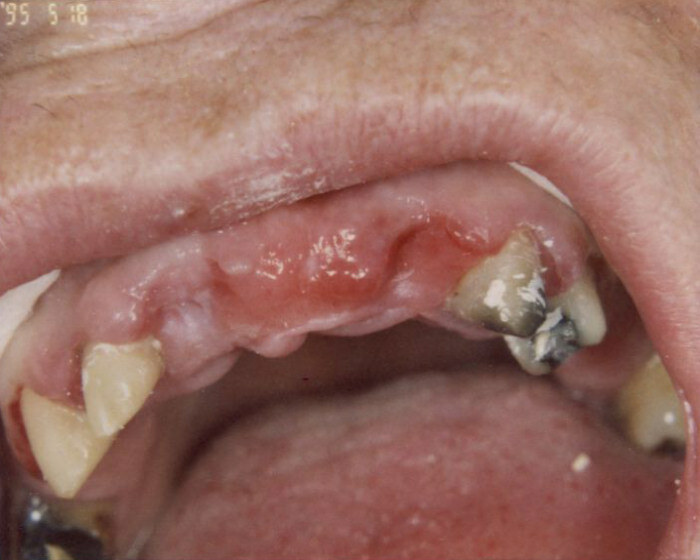 Maryland bonded bridges have plastic teeth and gums supported by a metal framework. 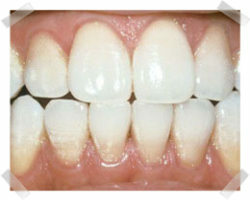 Bonding is a procedure in which a tooth-coloured resin is applied and hardened with a special light, ultimately "bonding" the material to the tooth to improve a person's smile. 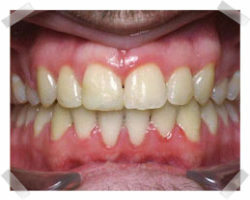 Among the easiest and least expensive of cosmetic dental procedures, bonding can repair chipped or cracked teeth, close gaps, change the shape of teeth, or be used as a cosmetic alternative to silver amalgam fillings. 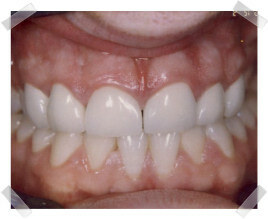 Braces can correct crooked or misaligned teeth, and can improve the health and appearance of anyone's smile - adult or child. 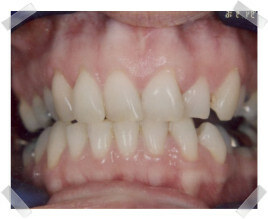 Braces work by applying steady pressure over time to slowly move teeth into alignment. 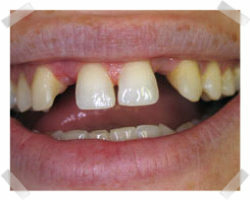 As the teeth move, the bony tooth socket changes shape as pressure is applied. 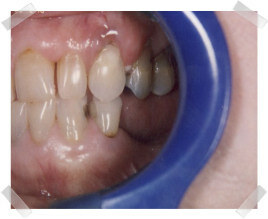 Existing fillings sometimes need to be replaced due to wear, chipping, or cracking. 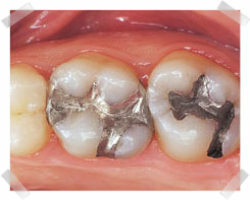 Many people use this opportunity to replace their silver amalgam fillings with natural, tooth-coloured composites. 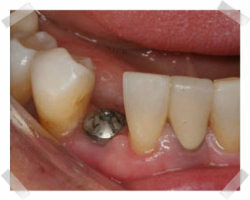 Their reasons may be aesthetic, or concern over the safety of amalgam fillings, which contain mercury. 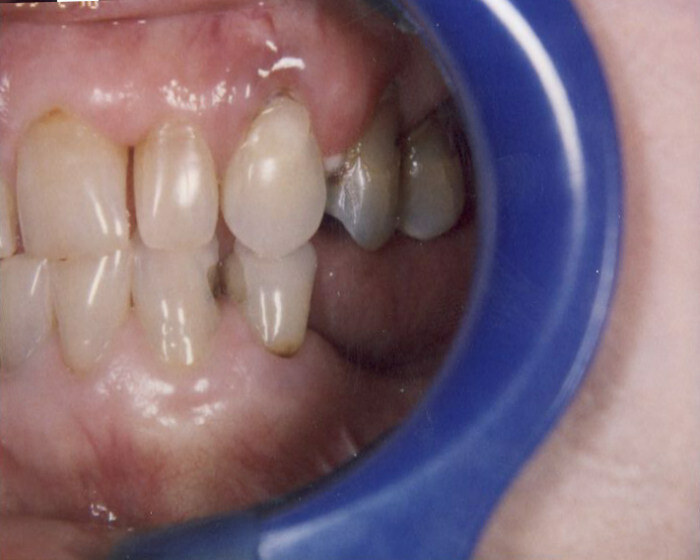 Composite fillings tend to wear out sooner than silver fillings in larger cavities, although they hold up as well in small cavities. 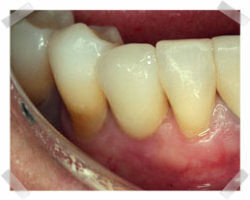 Tooth roots that are exposed due to gum recession may be sensitive to hot and cold foods or liquids, and they make teeth appear long. 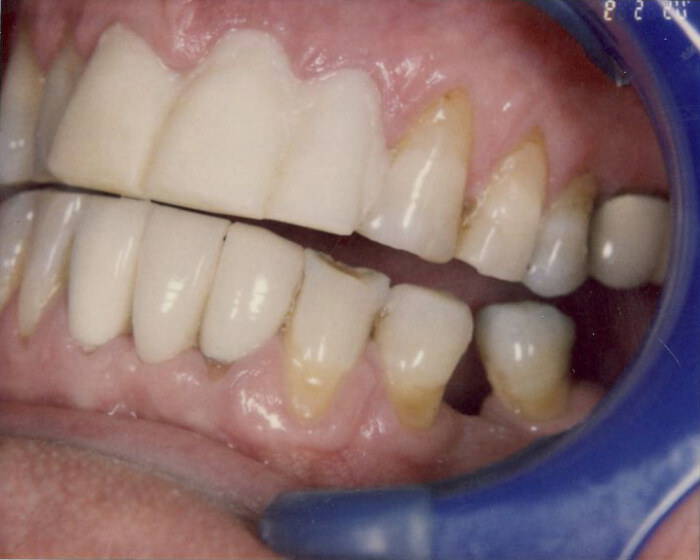 Gum recession can put you at risk of developing a cavity on the tooth root, and may lead to bone loss, eventually resulting in tooth loss. 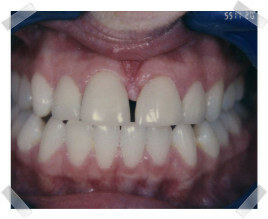 Soft tissue grafts, which move healthy gum tissue from one part of the mouth to another, can stop gum recession and bone loss and improve the aesthetics of the gum line. 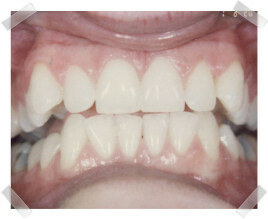 Gum reshaping can improve a "gummy" smile in which teeth appear too short, or where the gum line appears uneven. 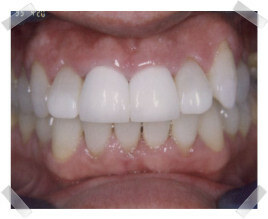 A small amount of gum tissue - and excess bone tissue if necessary - is removed and contoured to expose more of the teeth. 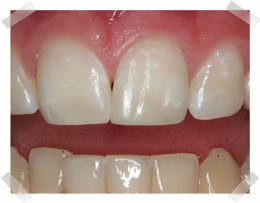 This procedure can be done to one tooth to even the gum line, or to several teeth to expose a natural, broad smile. 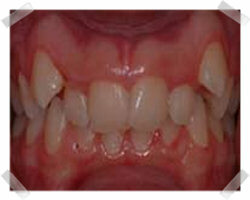 Millions of people suffer tooth loss, mostly due to tooth decay, gingivitis (gum disease), or injury. 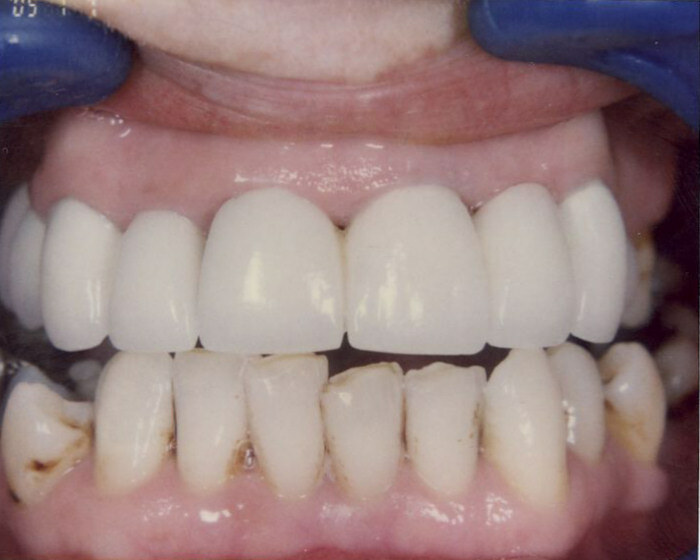 Root implants - replacement tooth roots which are made of titanium - provide a strong foundation for the attachment of permanent or removable artificial teeth (crowns). 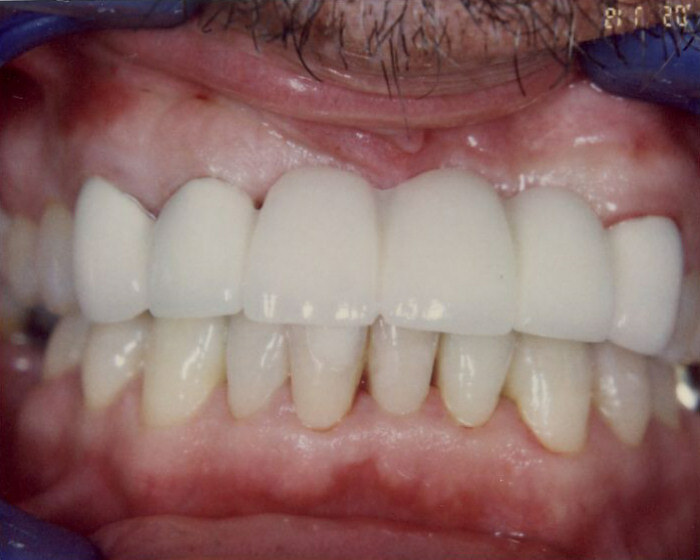 Instead of individual crowns, some patients may have attachments on their implant that support a removable denture. 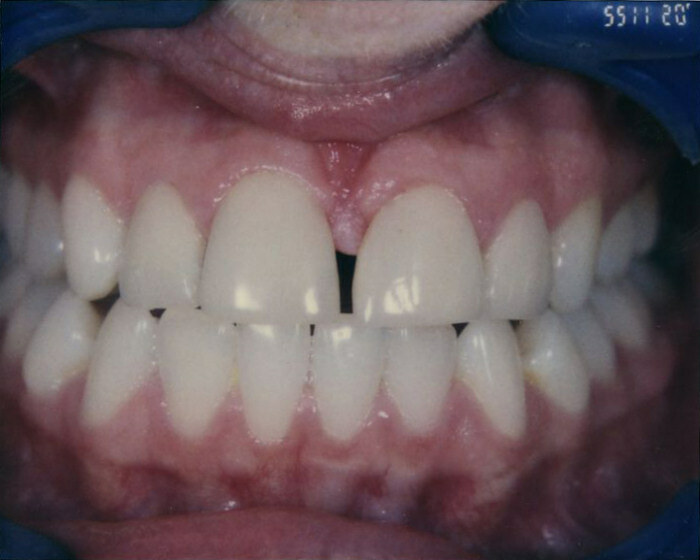 Who doesn't like a bright smile? 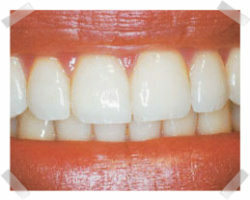 An assortment of teeth-whitening systems is available, including toothpastes, over-the-counter gels, strips and trays, and whitening agents obtained from a dentist. 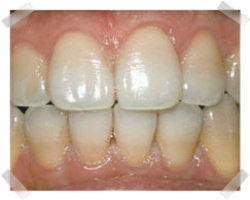 But whitening isn't for everyone. 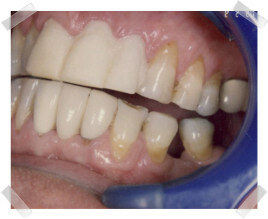 It's ideal for people who have healthy, unrestored teeth and gums. 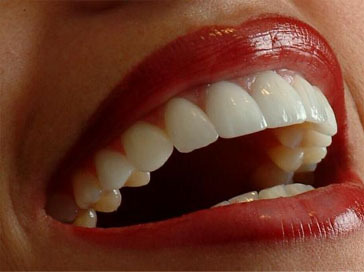 Individuals with yellow tones to their teeth respond best. 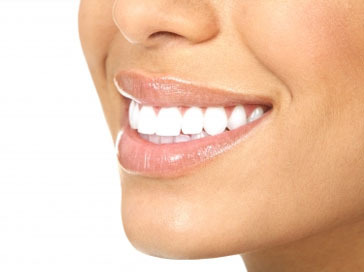 Talk to your dentist to find out if whitening is right for you. 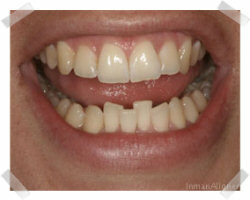 The Inman Aligner is a fantastic, simple and hassle-free way of straightening your front teeth. 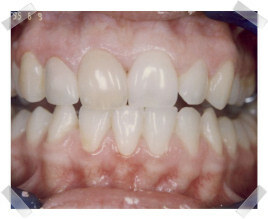 It is the orthodontic treatment of choice for adult relapse. 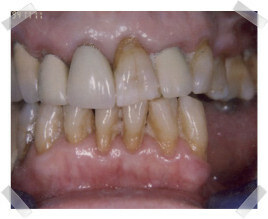 In the past anyone with crooked teeth has had only a few choices. 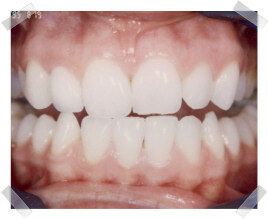 Fixed braces work well but are slow in comparison to the inman aligner. 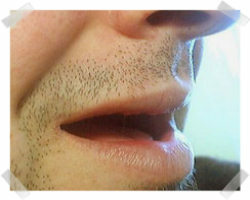 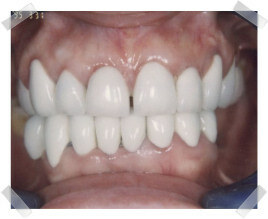 It can also be removed and inserted as easily as a retainer! 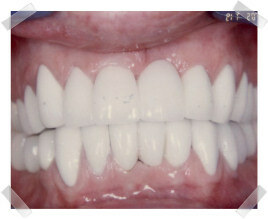 Clearstep is an exciting new, invisible, easy to wear, comfortable, and above all affordable orthodontic system. 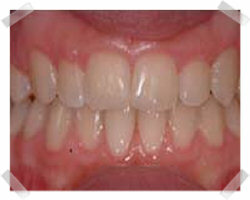 The system is used in thousands of clinics in the United Kingdom, Italy, Germany, South Africa, Israel, and across Europe. 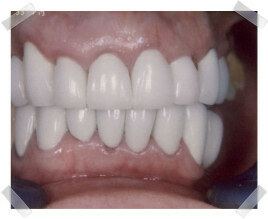 Its popularity is growing at an incredible rate. 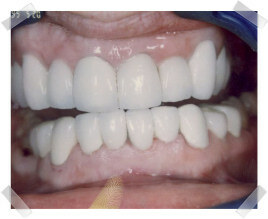 All you have to do is wear a series of clear wafer thin transparent mouth guard like positioners, which gently guide your teeth from their present to the desired position. 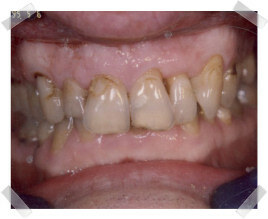 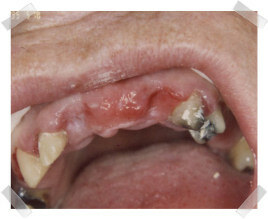 From poor teeth & gums to gaps, aged, crooked, chipped, black and missing teeth. 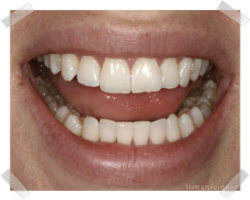 Dr Khalid Khan is here to put right any problems you may have with your teeth. 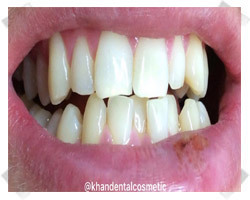 No problem is too big a problem for Khalid Khan. 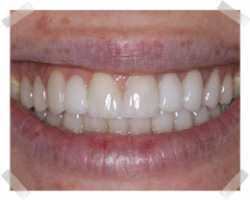 If you can complete step 1 and book an appointment Dr Khalid Khan can complete step 2 by giving you a complete smile transformation allowing you to walk out feeling more confident than ever before! 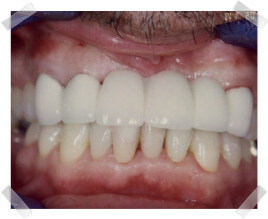 See below for actual patients of Dr Khalid Khan before and after his magic makeover. 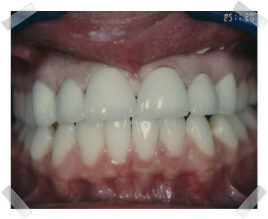 Solution: Gum treatment, extraction of dead front tooth, crown & bridgework to improve cosmetics. 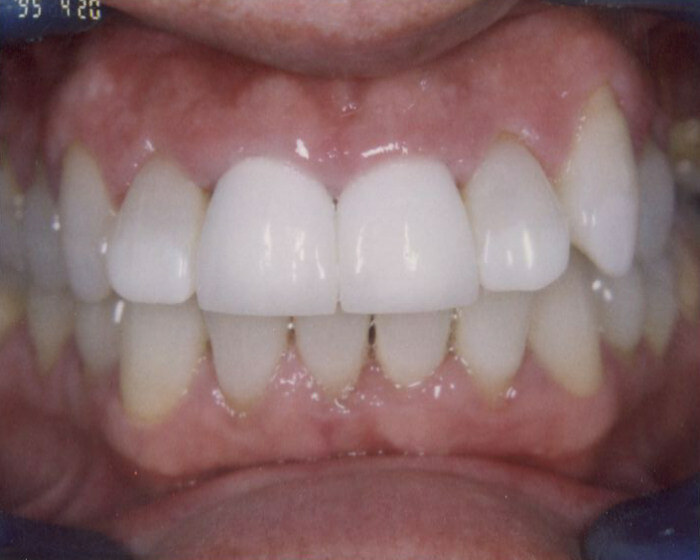 Solution: Porcelaine Veneers to close gap. 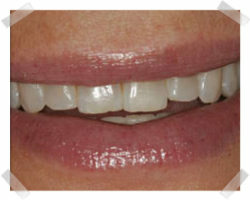 Solution: Make over to tuck back for a smooth arch, porcelain veneers & crowns. 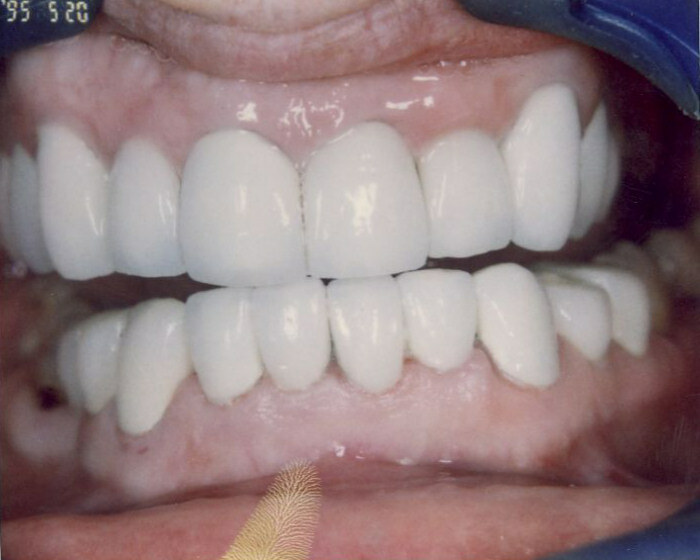 Solution: Whiter new crown & bridgework. 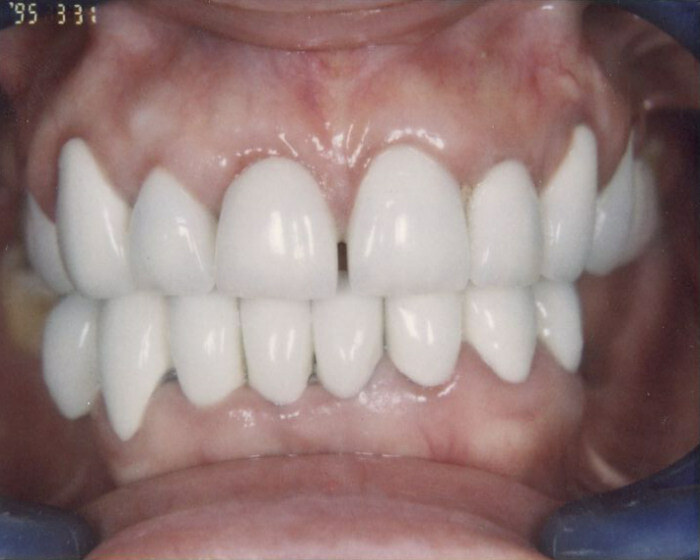 Solution: Porcelain veneers for nice smooth arch. 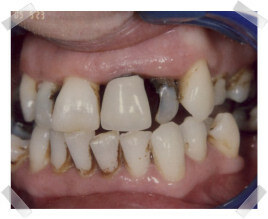 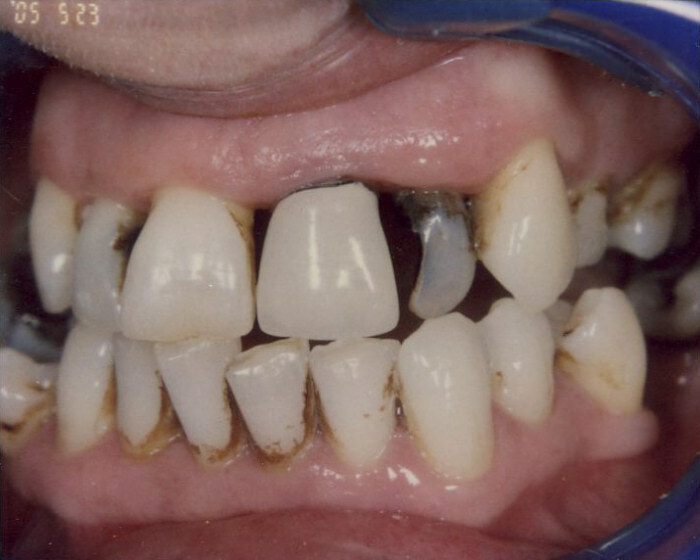 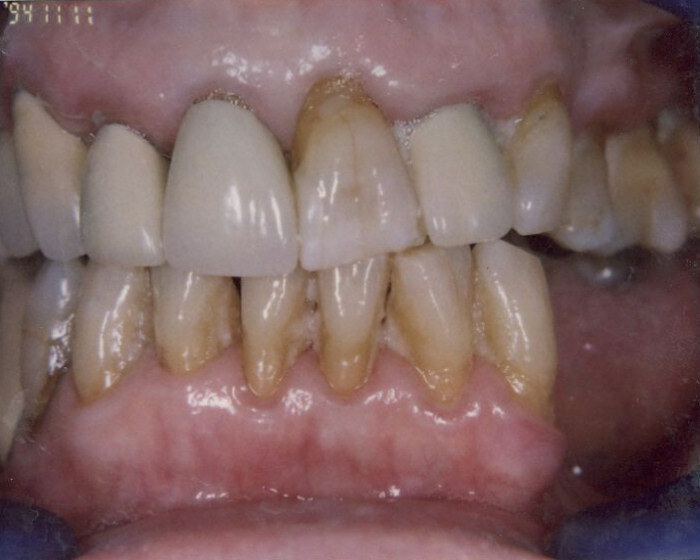 Solution: Gum treatment, crown & bridgework. 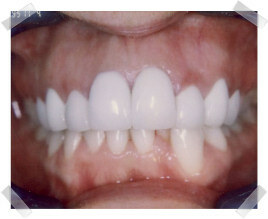 Solution: Tooth whitening & replacement of upper right 2 crown, beautiful result. 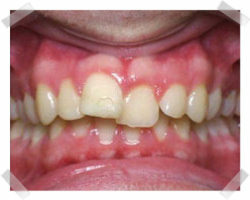 Solution: Bite adjustment, tooth whitening & crowns. 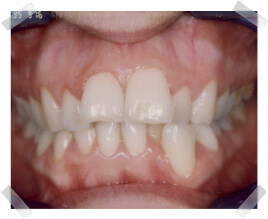 Solution: Upper & lower crowns for new smile. 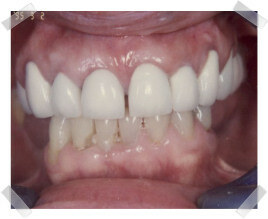 Solution: Tooth whitening & 2 anterior new crowns. 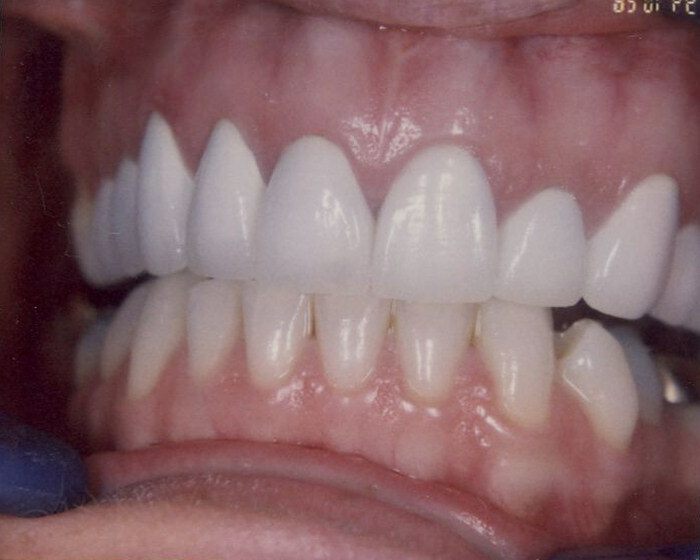 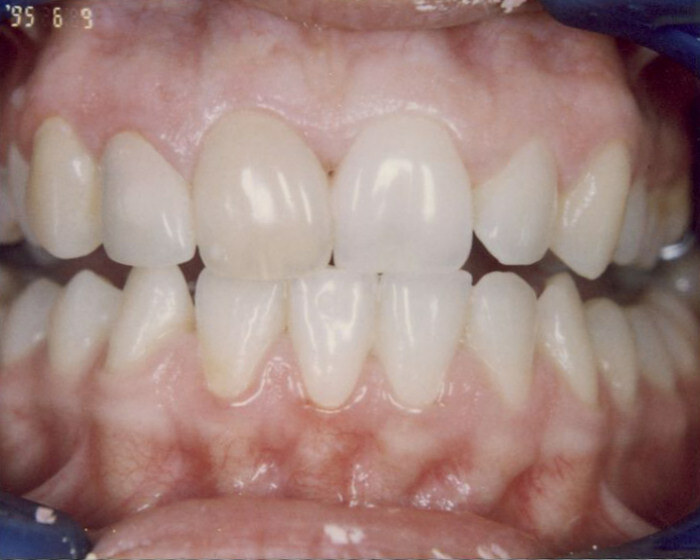 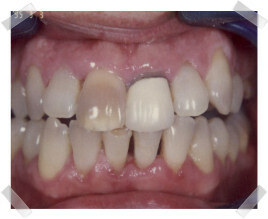 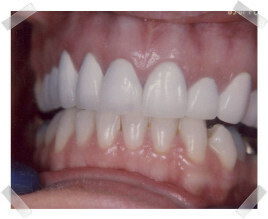 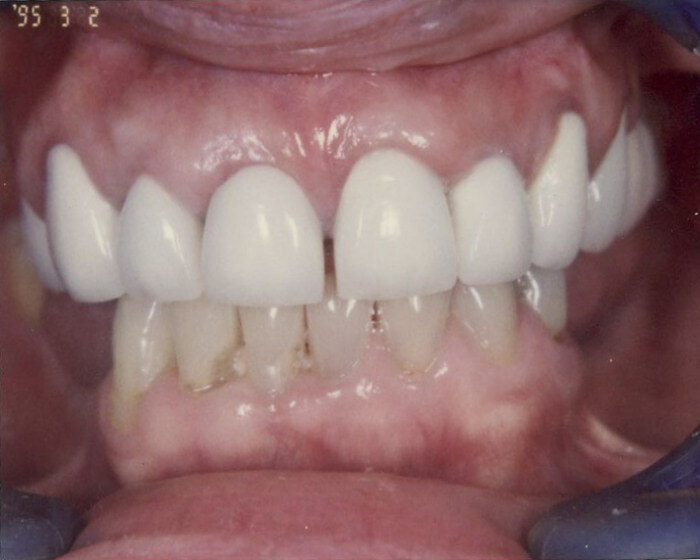 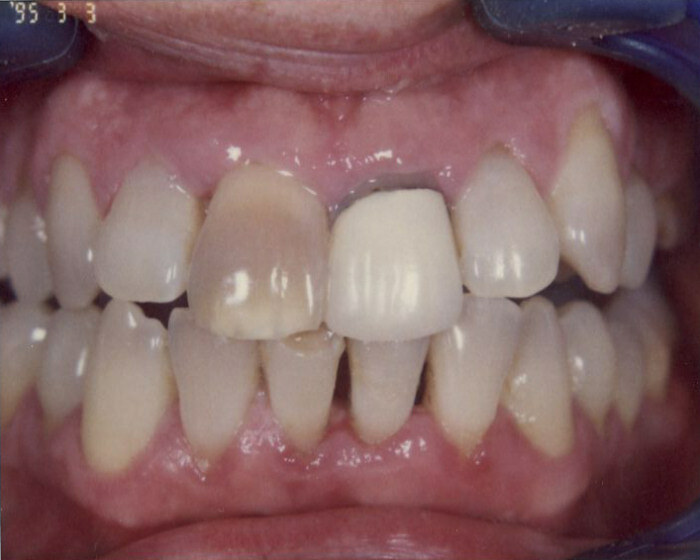 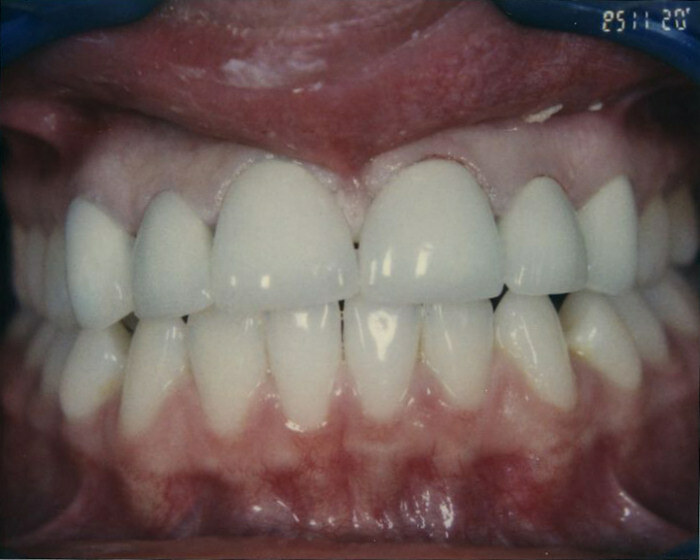 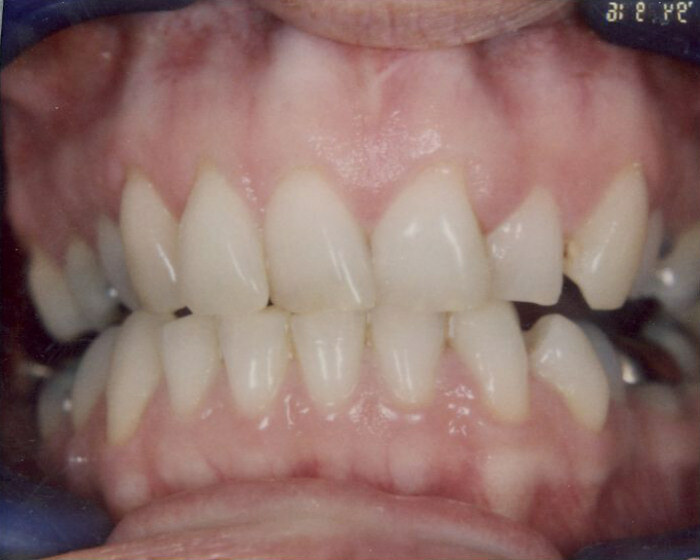 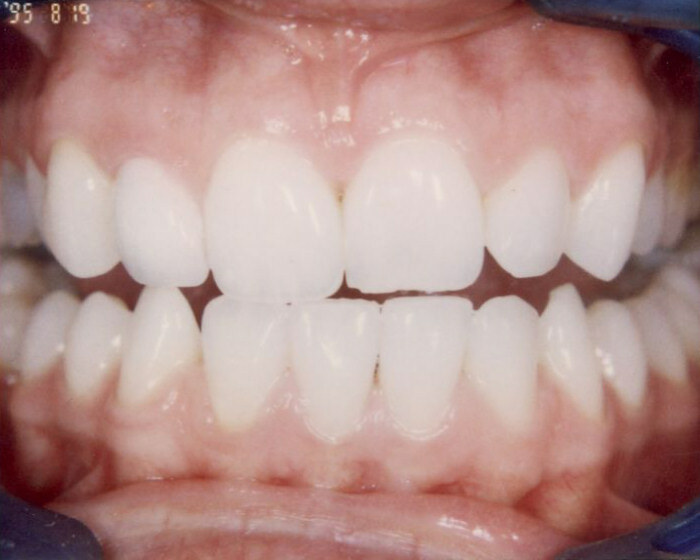 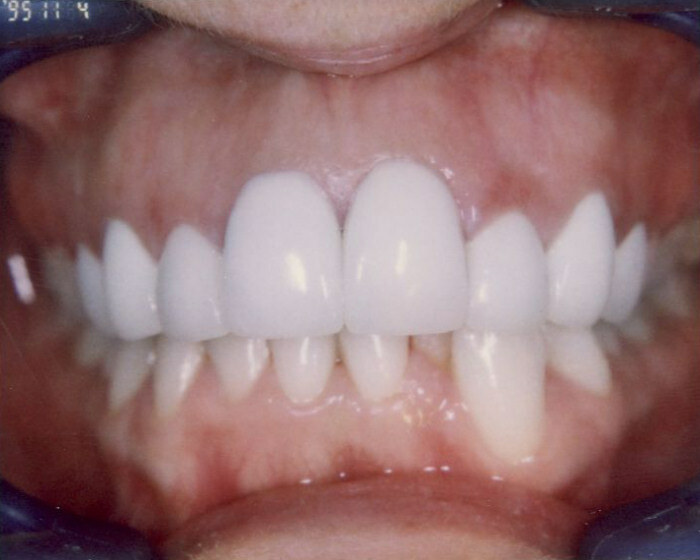 Solution: Crown & bridgework for smile makeover.